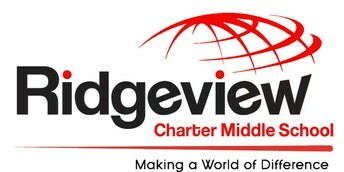 On May 16th, we are celebrating student learning and school excellence! 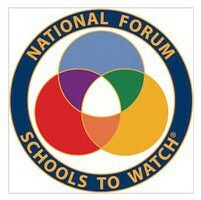 In January of 2019, Ridgeview Charter Middle School was named a Georgia Lighthouse School to Watch. 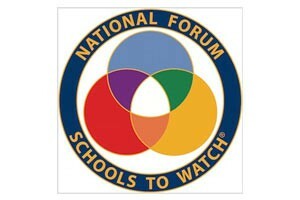 This honor was bestowed upon RCMS by the National Forum to Accelerate Middle-Grades Reform. 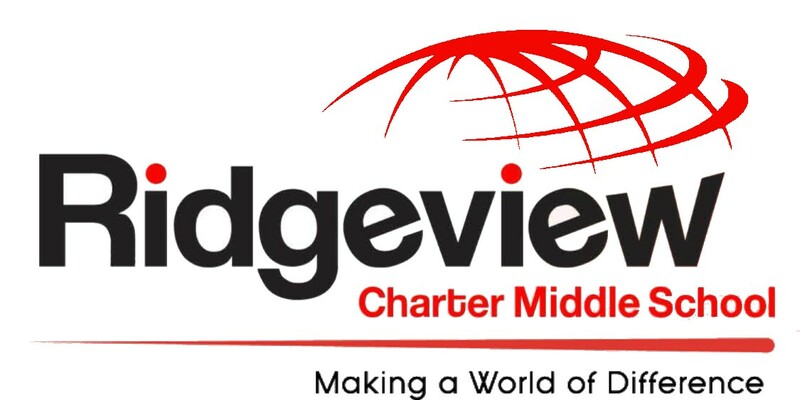 We join an elite group of 24 middle schools across the state, and this award recognizes us as an exemplar for middle schools across the country! We would be honored if you could attend our Lighthouse Schools Celebration and IB Showcase. 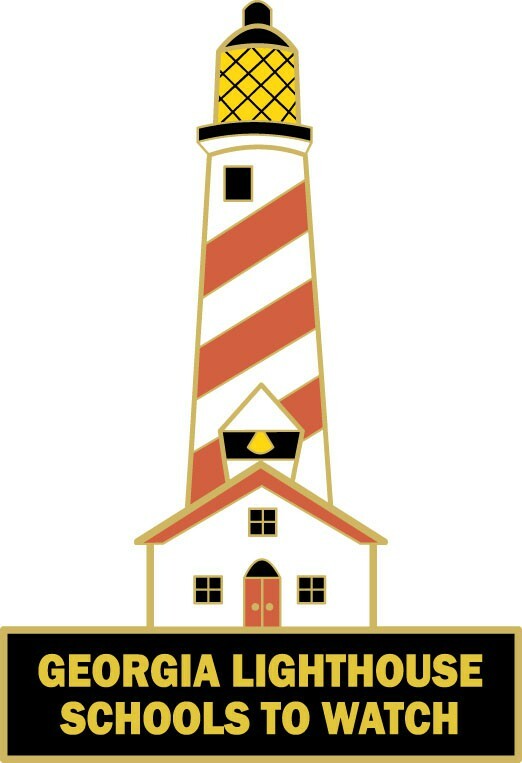 We will begin our day with a celebration in our gym and then students will showcase IB projects through their homeroom or a connections class. RSVP to our Celebration by Clicking Here!